If you are a user of Windows Phone 8/7 devices and accidentally deleted some of your most precious photos taken with your phone, this article will offer you solid solutions to recover Windows Phone data. Before Windows Phone Data Recovery, we should understand the limitations of file recovery on Windows Phone. Windows Phone on mobile phones does not contain a standard Windows Recycle Bin. If you modify the files, a deleted file will instantly be removed from Windows Phone. So, stop any operation as soon as you found your lost files on Windows Phone. Note: Windows Phone is picking up certain pace in the brutal mobile OS wars. Some intuitive and completive mobile phone manufacturers use Windows Phone 7 and the latest Windows Phone 8 in their mobile phones, like Nokia Lumia 900, Nokia Lumia 920, HTC Accord, HTC Rio, HTC Radar, HTC Eternity, HTC Gold, Samsung Focus, Samsung Ativ S, and etc. How to recover Windows Phone? 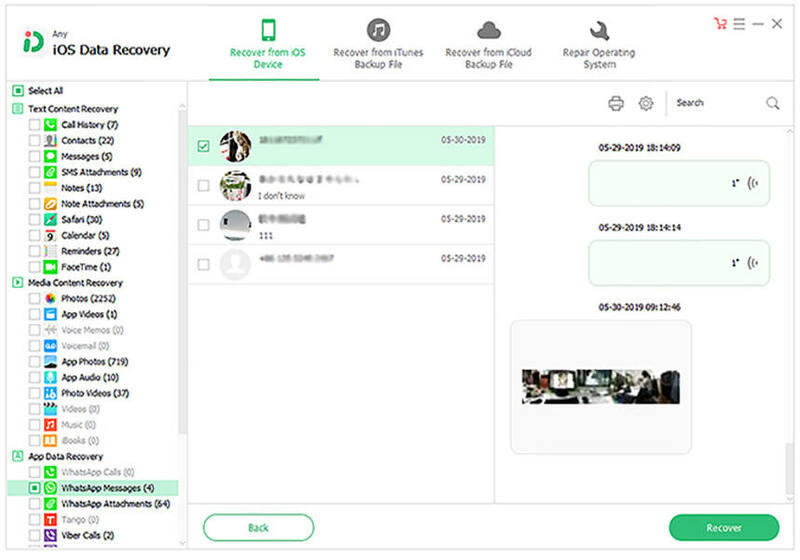 Windows Phone Recovery and Windows Phone Recovery for Mac are the very utilities that respectively help Windows users and Mac users recover photos from Windows Phone. Of course, it supports videos, songs as well. It is wide-compatible, so it is quite easy to get back deleted files no matter you need to recover Windows phone 7 data (including recover Windows Phone 7.8 files ) or recover Windows phone 8 data. Only with 3 steps, you can recover lost photos from Windows Phone. Here is a step-by-step guide about how to recover deleted photos from Nokia Lumia 920. Before Windows Phone Photo Recovery, connect your mobile phone to your computer in advance, or take out of the SD card and connect it with a card reader. Part I: How to Recover Photos from Windows Phone 8 and Windows Phone 7? 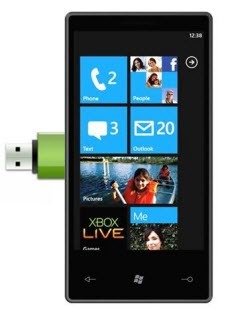 After launch this Windows Phone 8 Recovery, your mobile phone will be displayed in the drive list. Select it and choose the file type, for example, "Photos", and then click "Scan". 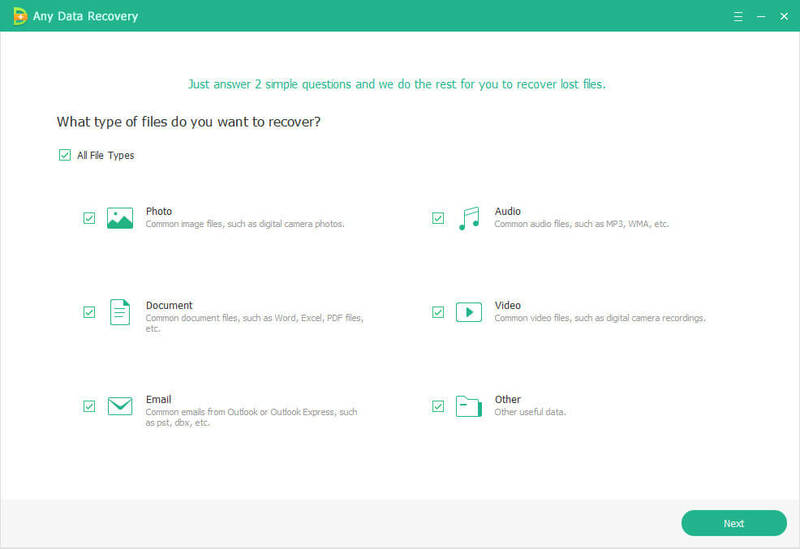 A window pops up to remind you specify a folder to save the recovered files. Here you need to notice: never save them to your Windows Phone or Phone's memory card. Step 1: Select Windows Phone as the target drive, and select file types and hit "Scan".